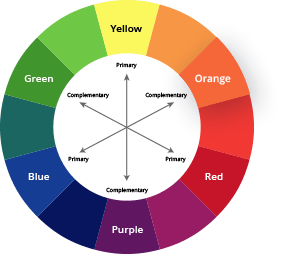 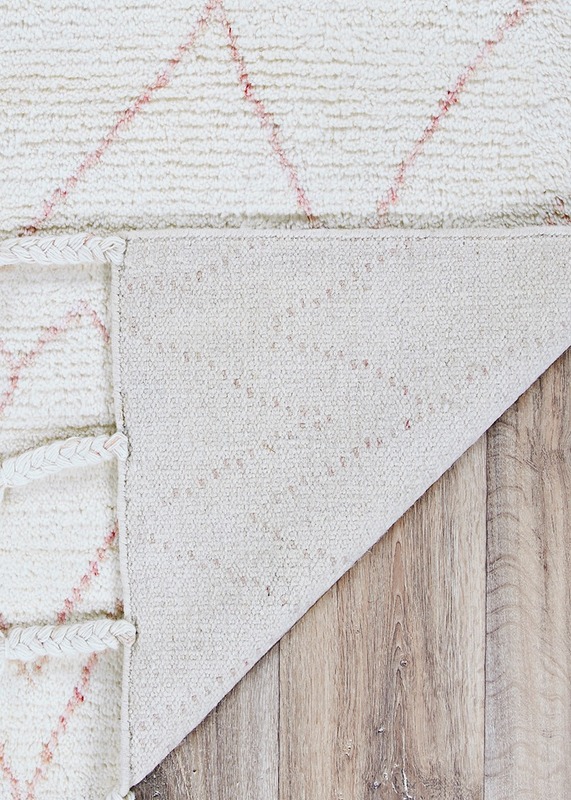 If you’re afraid to go bold with color, start small. 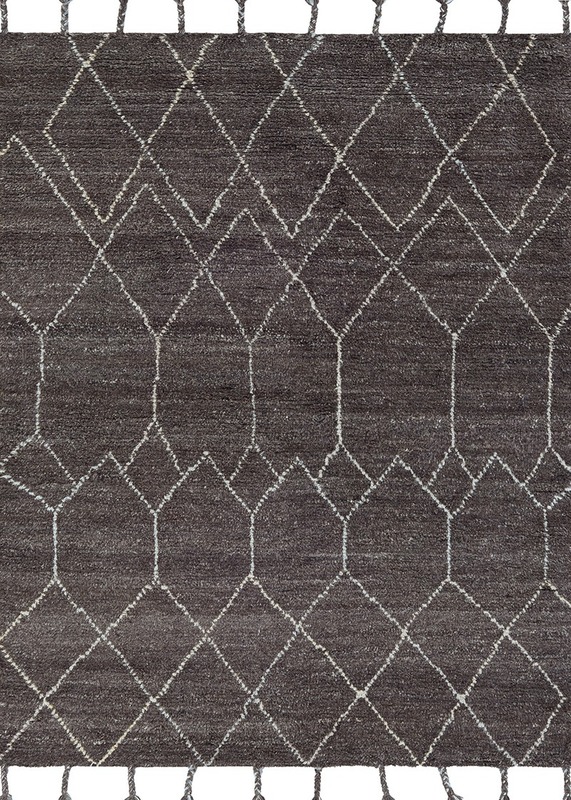 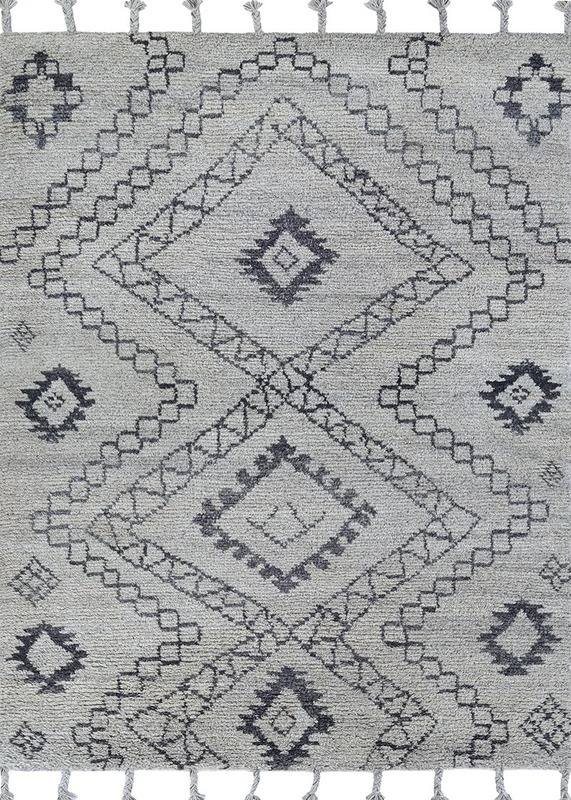 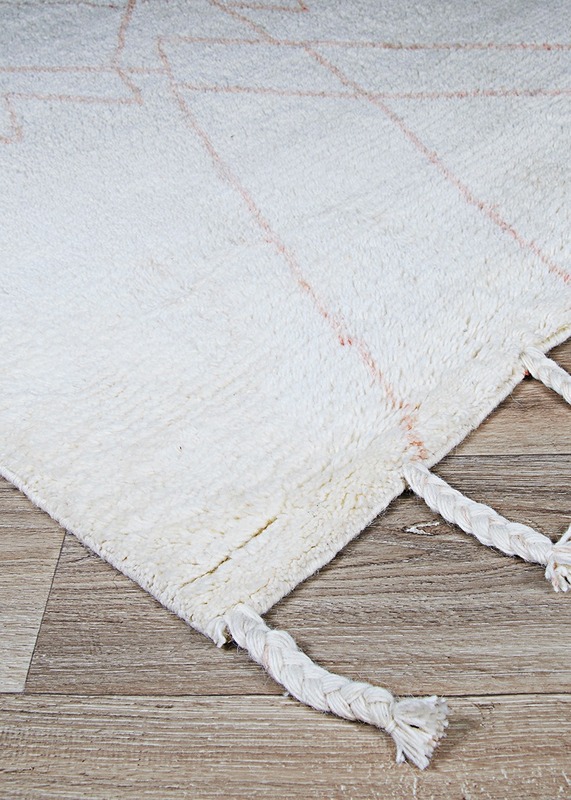 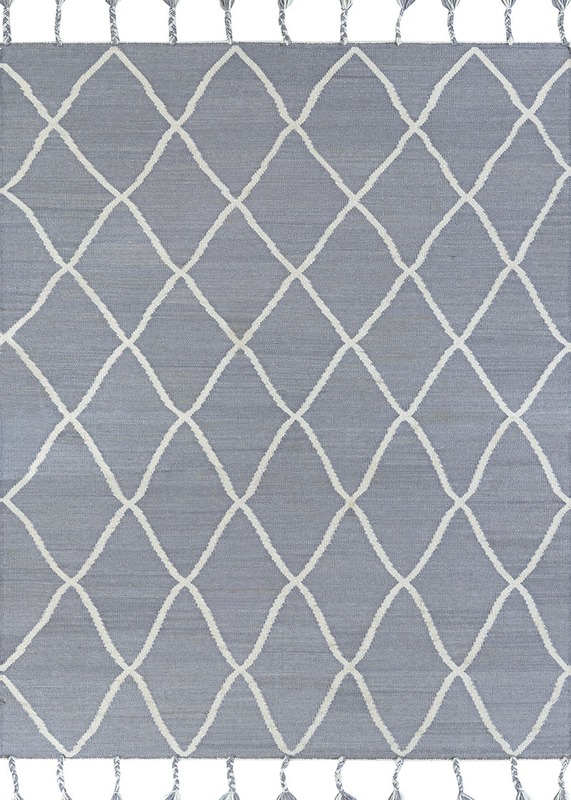 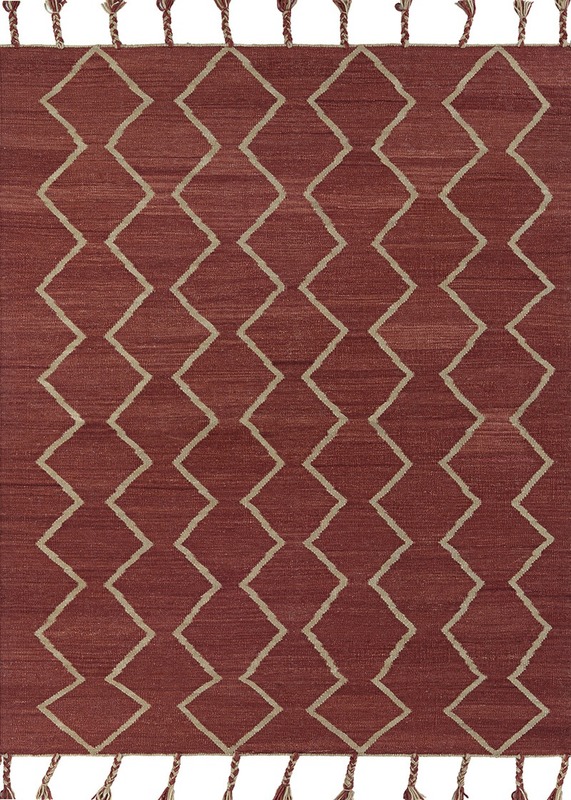 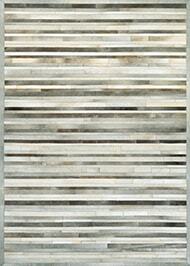 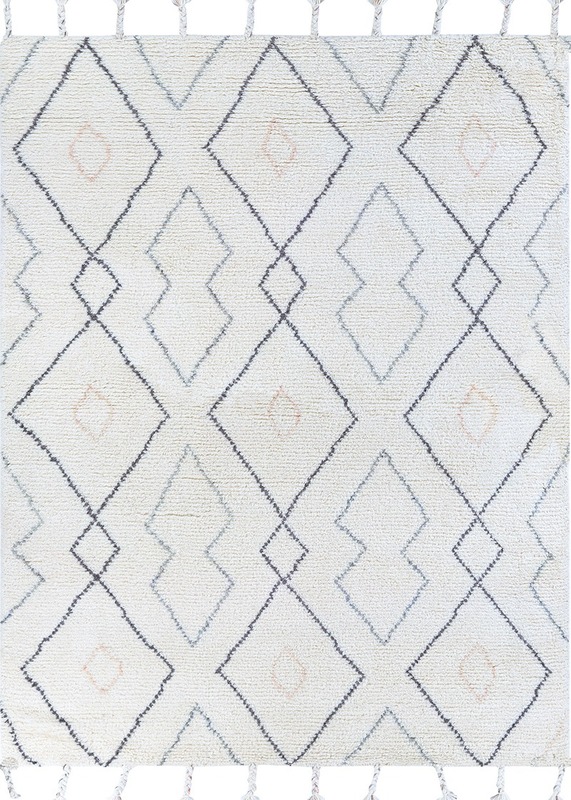 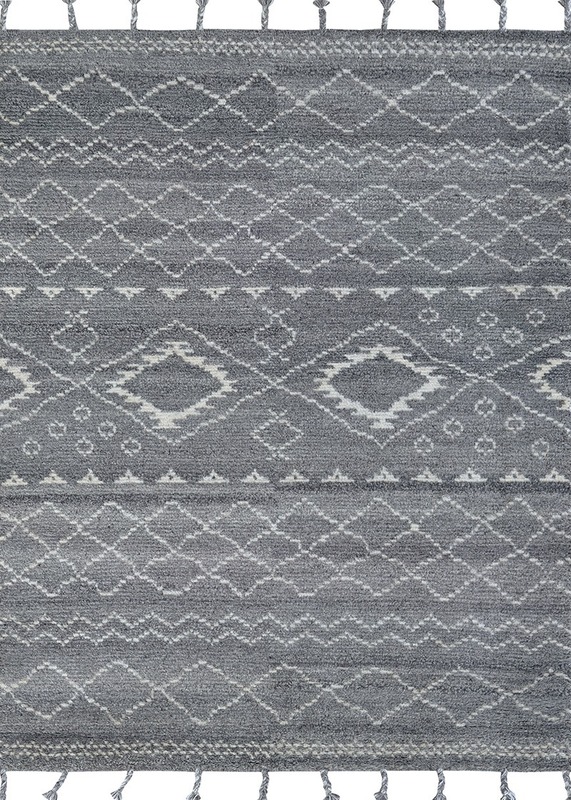 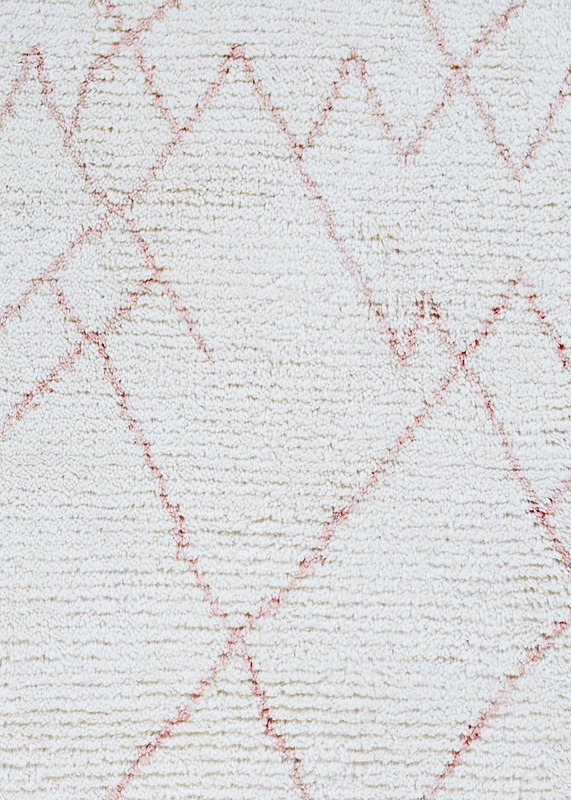 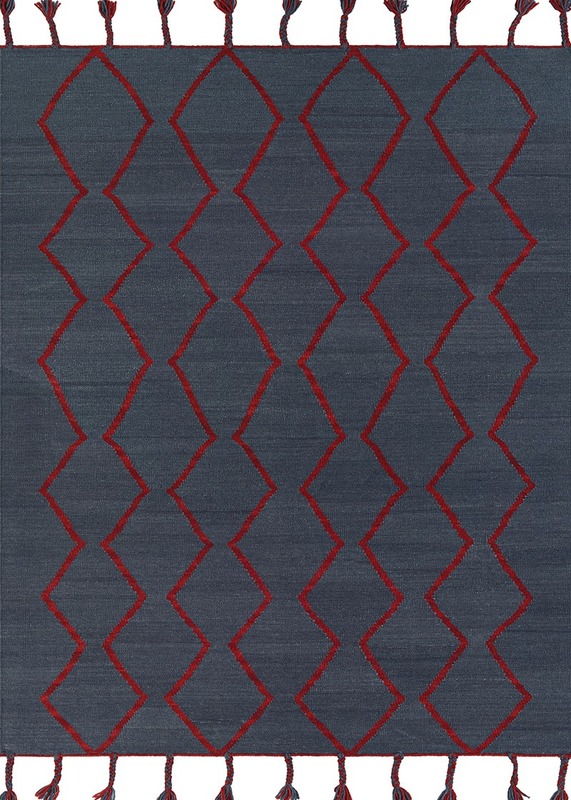 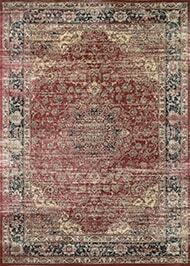 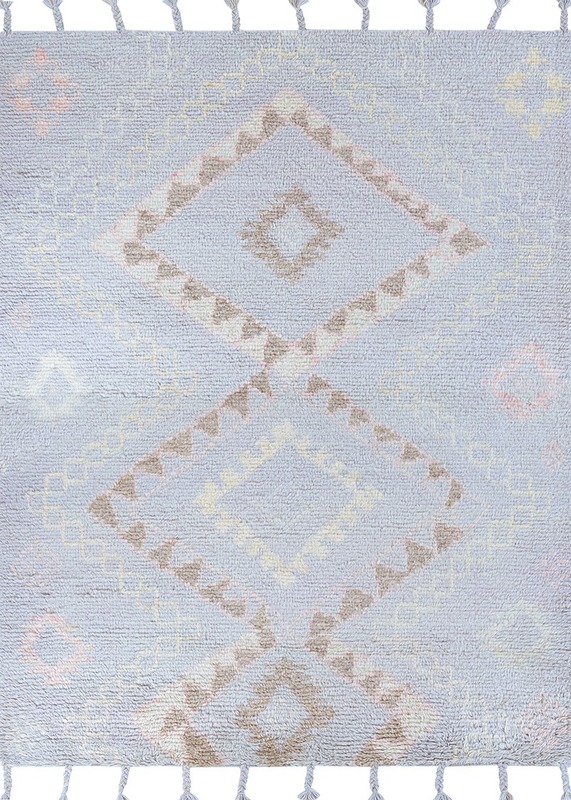 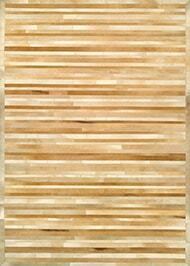 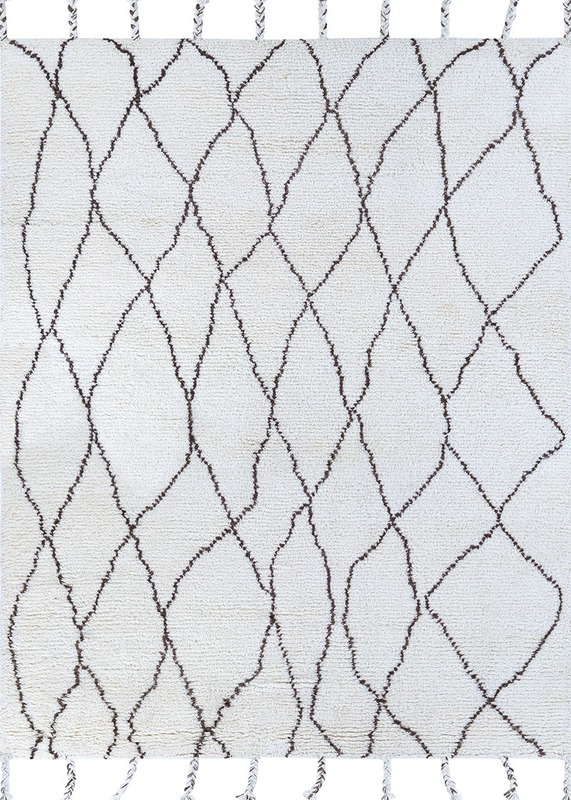 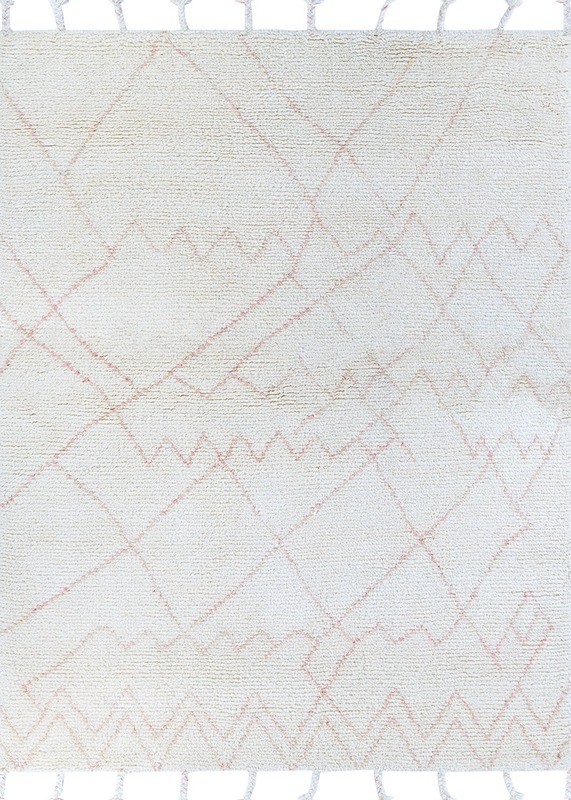 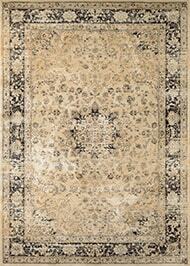 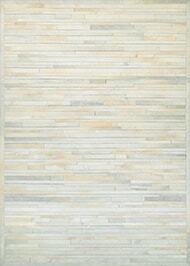 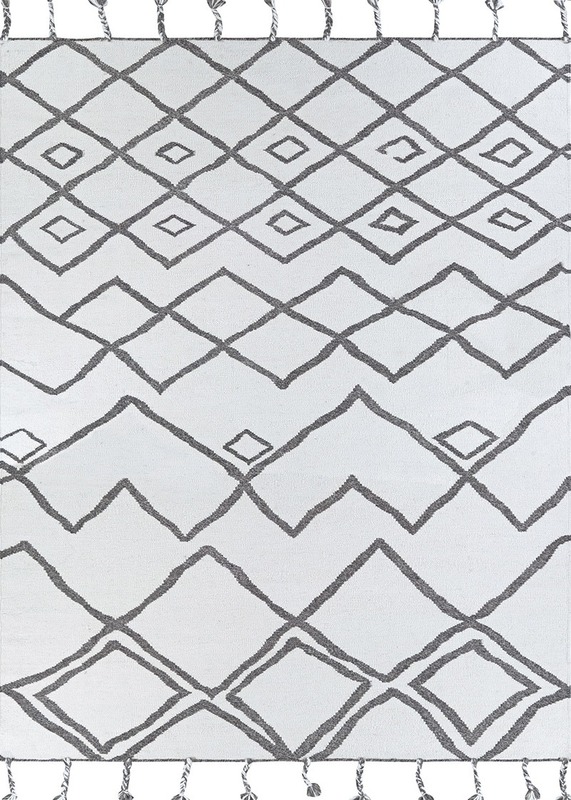 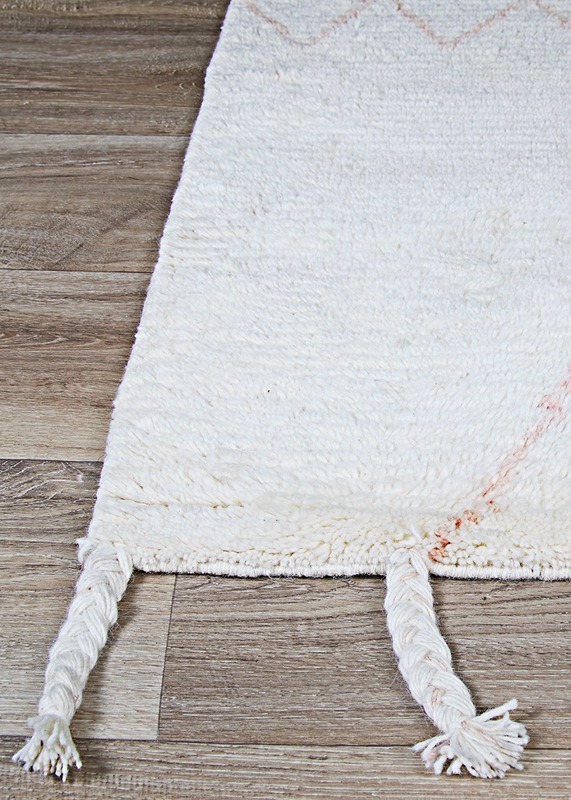 A tribal area rug like the ones found in the Lima Collection are a great beginning; they go with everything! 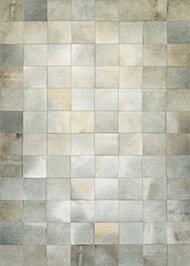 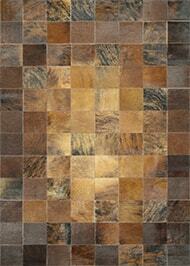 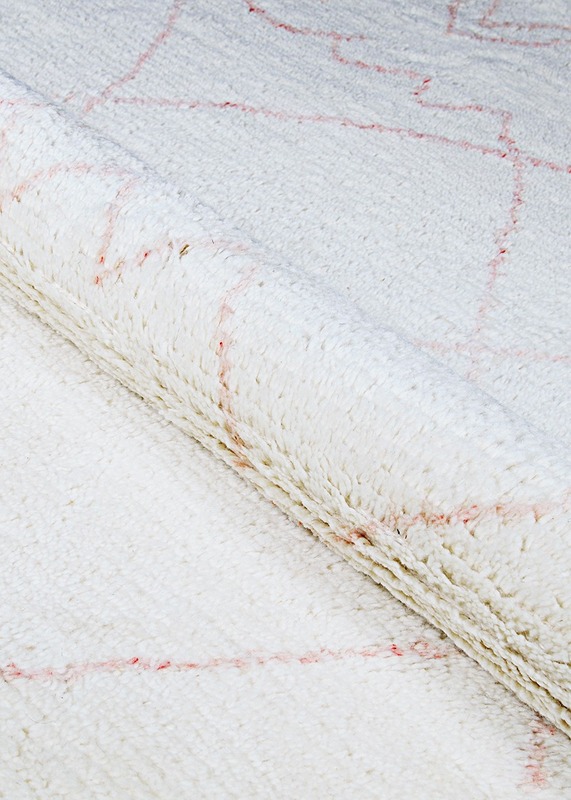 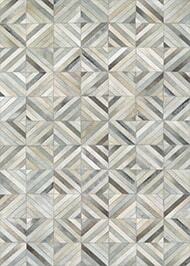 In addition to matching any type of decor style this collection is high quality and will last for many years to come.